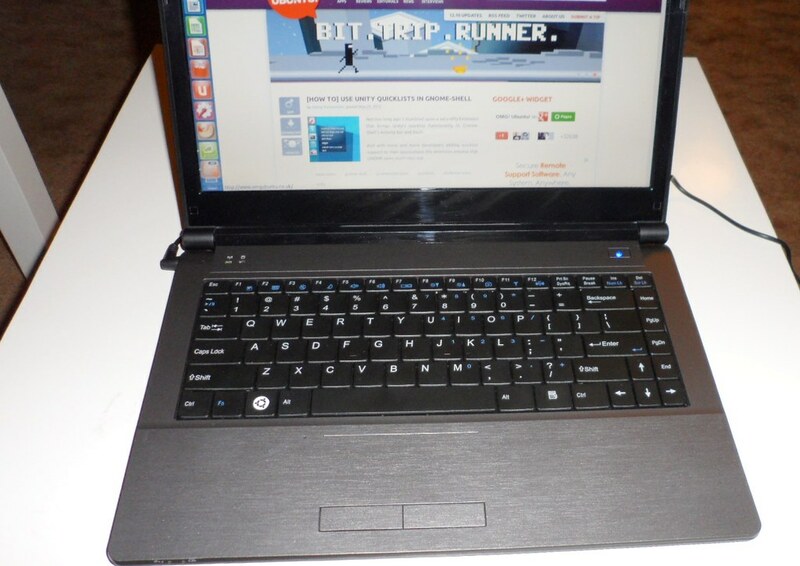 Hands On With The System76 'Lemur Ultra' Ubuntu Laptop - OMG! Ubuntu! When it comes to laptops that solely ship Ubuntu as an operating system one of the most well known names is System76. During the Ubuntu Developer Summit in Oakland, CA a few weeks back I had an opportunity to chat over lunch with System76 CEO, Carl Richell about the exciting products they are working on at their Headquarters in Colorado. Carl invited me to check out one of their current laptop offerings the Lemur Ultra which I spent some time with here in the labs. The Lemur Ultra is retailing for $689 online at the System76 website which provides a price on the low end for a new notebook. The Lemur Ultra is a 14.1” profile notebook with a matte graphite colored finish and notably the chassis is made from plastic as you would expect from a notebook priced in the range of the Lemur Ultra. The touchpad has a well integrated feel since it is in fact a part of the chassis itself. One one side of the Lemur Ultra you will find a Headphone Jack, Microphone Jack, USB 2.0 Port and DVD Burner. 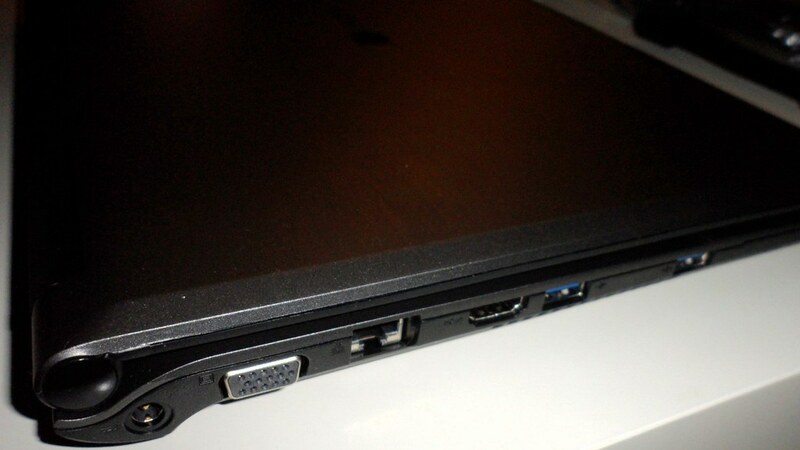 On the other side you will find a SD Card Reader, Two USB 3.0 Ports, Ethernet Port, HDMI Port, VGA Connector and AC Power. 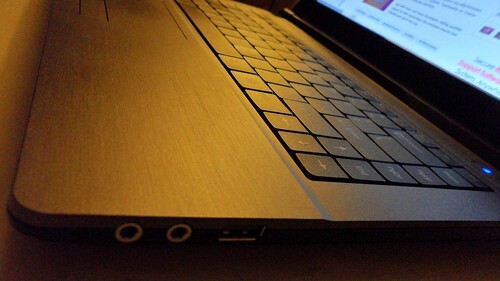 Scrolling using the touchpad was effortless and with the two finger vertical and horizontal scrolling working in applications like GIMP became easy with an added layer of precision. 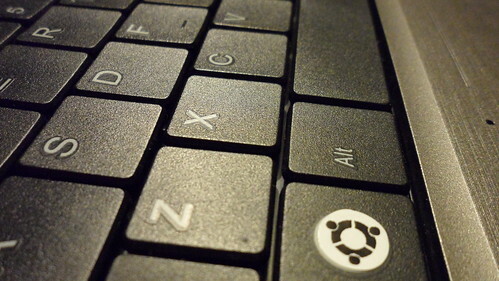 The System76 Keyboard had good key placement and larger keys then I would normally expect on a competing notebook but otherwise there seemed to be nothing phenomenal about the keyboard and I felt it lacked extra keys which could be assigned to special functions within Ubuntu. The Lemur provides a 720p HD display that portrays colors and video quality in a manner in which you would expect from a high end notebook. The 14.1” display is more than adequate for catching up on a favorite Tv Show on HULU or perhaps doing a Hangout on Air on Google+. Finally polishing of the display is a built-in 1.3MP Camera which should be suitable for conversations over Skype and Google+. The Lemur Ultra has speakers on the underside of the notebook and I was impressed by the sound quality over that of my own notebook. The quality of the sound was much more crisp and precise and louder volumes then you might expect of a notebook. With this model System76 has chosen to power it with i5 Core (4x Intel(R) Core(TM) i5-2520M CPU @ 2.50GHz) and two 4GB DD3 Kingston HyperX sticks of Memory. The Lemur Ultra utilizes a Intel 40GB SSD. 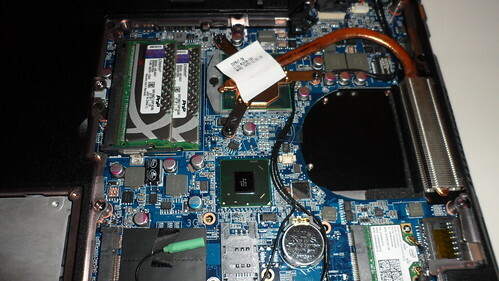 In order to guage the performance of the Lemur Ultra I put it through some Phoronix Benchmarking and the results show that performance stayed in the high range for a notebook which indicates that the performance packed by the processor and memory will undoubtedly allow you to achieve any project your working on in Ubuntu and making multi-tasking and video editing a cinch. The Lemur Ultra has a Intel Centrino 802.11 bgn adapter on board that will allow you the mobility of a notebook while getting up to N speeds in your home or office. After thoroughly testing up the System76 Lemur Ultra in it clear this notebook has high end performance, average look and feel and a excellent price model. One thing I loved about the notebook was that all of the hardware worked flawlessly out of the box which is not something I can say exists in all notebooks even those certified to work with Ubuntu by Canonical. My belief is that consumers who use Ubuntu as a operating system will be hard off trying to find a notebook at this price with such a high level of performance and quality. 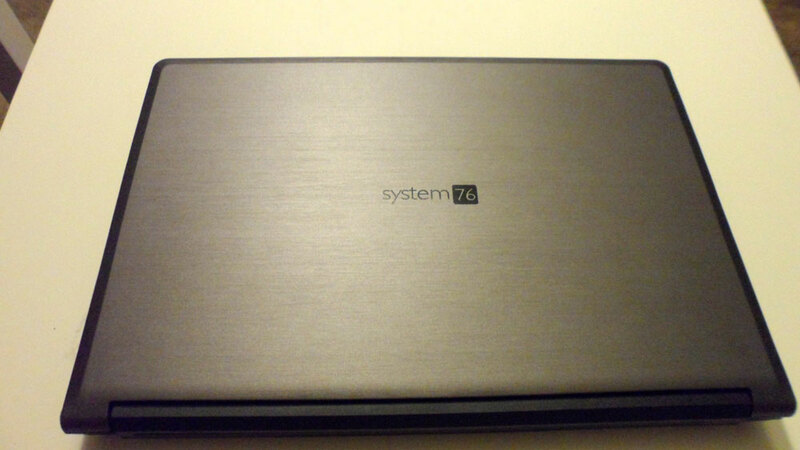 System76 definitely put all the best hardware inside and polished it off well. The only two flaws I felt the notebook had were that the System76 logo appears to be screenprinted on and that seems like it would easily come off the lid through normal wear and tear and additionally I would have liked to see a locking lid that is secured by a pushable latch. Remember that System76 does offer heavy customization of the laptops they sell to meet your individual needs so prices may vary in addition to configurations. Update: Please note that at the time of review System76 had not provided a average battery life for this model although I experienced about 3.5-4 hours of battery life even with close to a hour of that time doing intensive benchmarking which drains power. Battery life is often unique to the circumstances in which a device is used what kernel it is running and how it is configured as such I did not begin to speculate on what you might expect in your own use. Benjamin Kerensa is a Community Manager at OpenPhoto, Ubuntu Evangelist, Mozillian and Blogger. He’s a believer in free open source software and strong communities in technology.